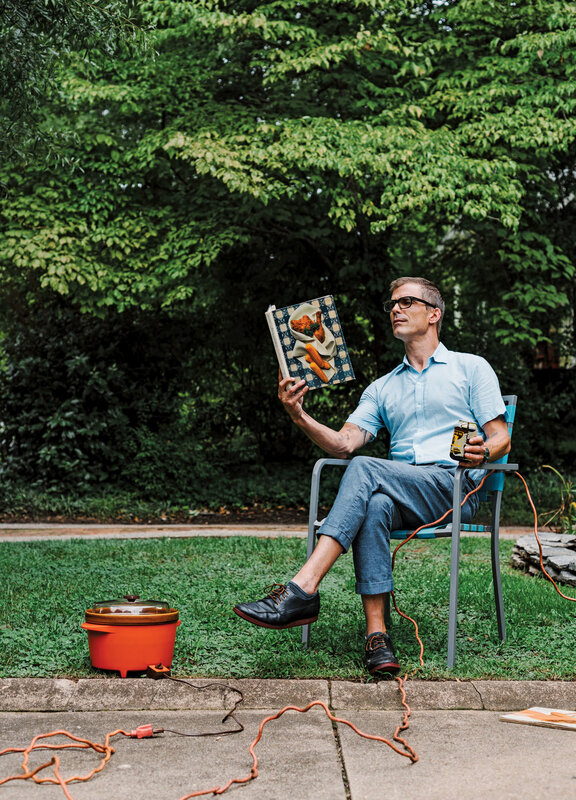 Join Hugh Acheson on Tuesday, December 12th at Whole Foods Market for the Chef & The Slow Cooker Book Tour with Airstream, Inc., Whole Foods, and Cholula Hot Sauce! Starting at 12pm local time, Chef Hugh will lead a cooking demonstration from the new book, have cookbooks for purchase and signing, and give away an All Clad Slow Cooker! Weller Book Works and We Olive present XMas Cookies Competition!